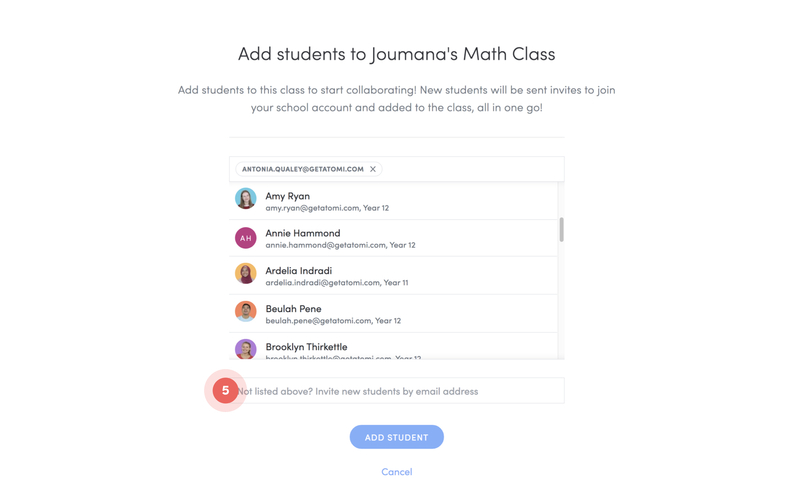 How to add students to your classes or invite them to join your school account by adding them to a class. Who can use this feature? Only owners and admins on a school account. 1. 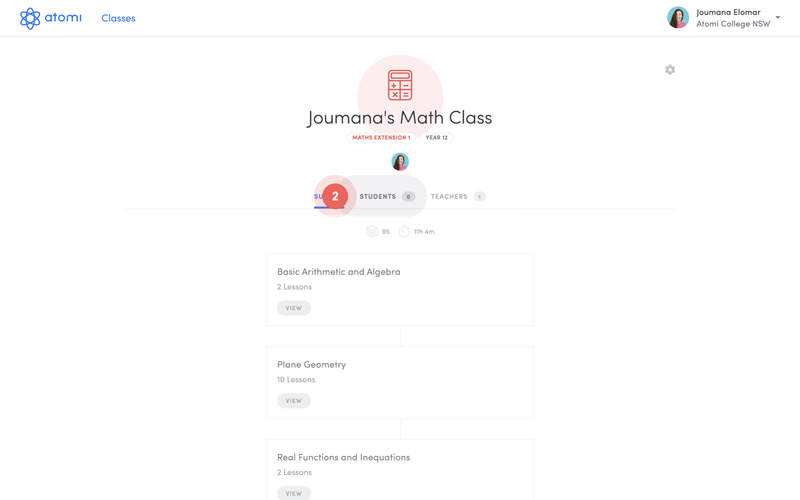 From your dashboard click on the class you'd like to add students to. 2. Click on the Students tab below the class name. 3. Click on the Add students button on the right hand side of the screen (If you're on a mobile, it's the large round blue '+' button in the top right). 4. To add students start typing their name or email to search and select the correct student(s) from the list below the search field. 5. 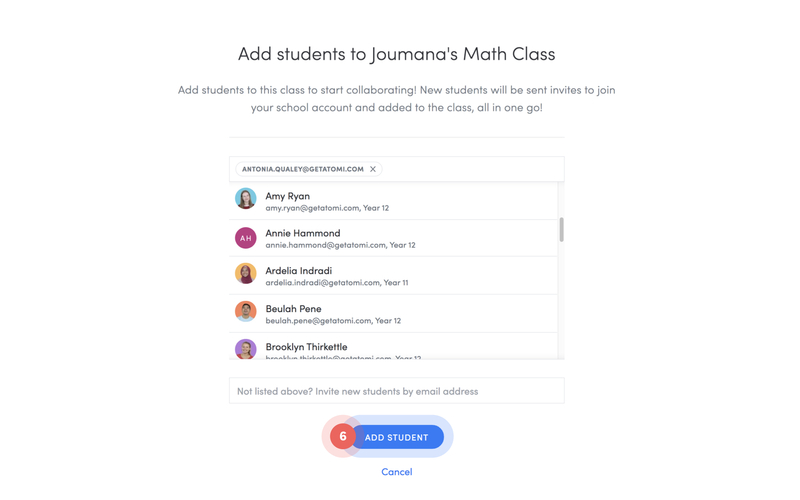 If you don't see the students you'd like to add on the list, you can invite new students by typing their email address in the field below the list. 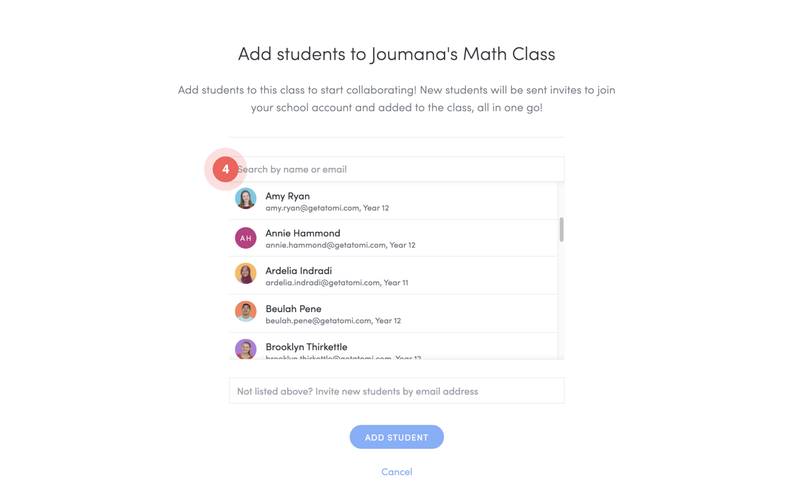 They'll be added to the class and your school account, all in one go. 6. 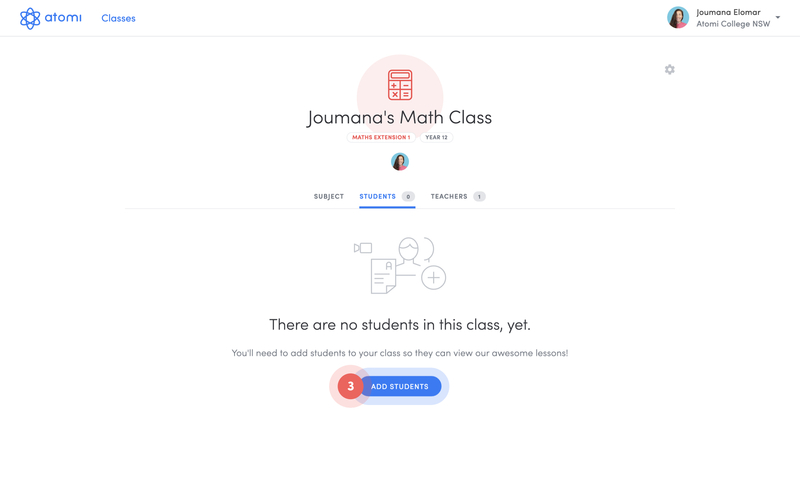 Once you’ve selected all the students you’d like to join your class, click the Add students button to finish! 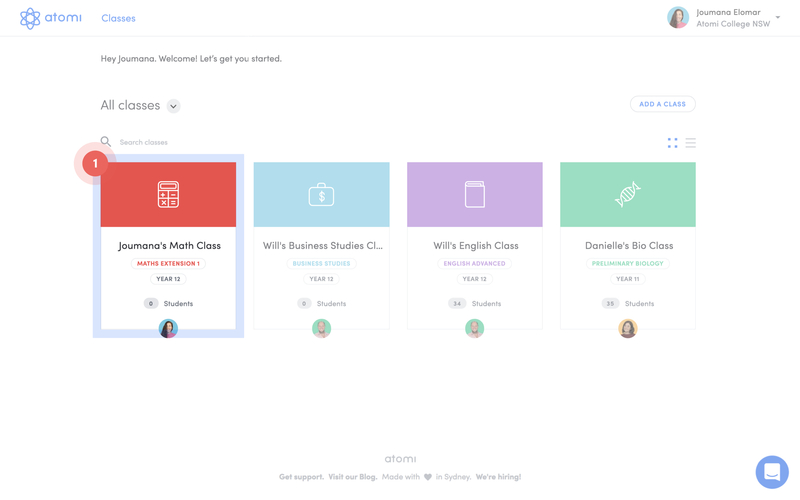 If you’d like to add many at once you can use the bulk add students function instead.